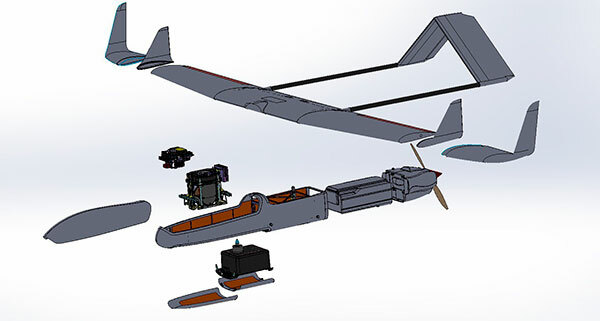 UAS is a complete solution that consists of a light-weight 3 m wing span UAV platform equipped with a fuel engine, gimbal and ground control station. 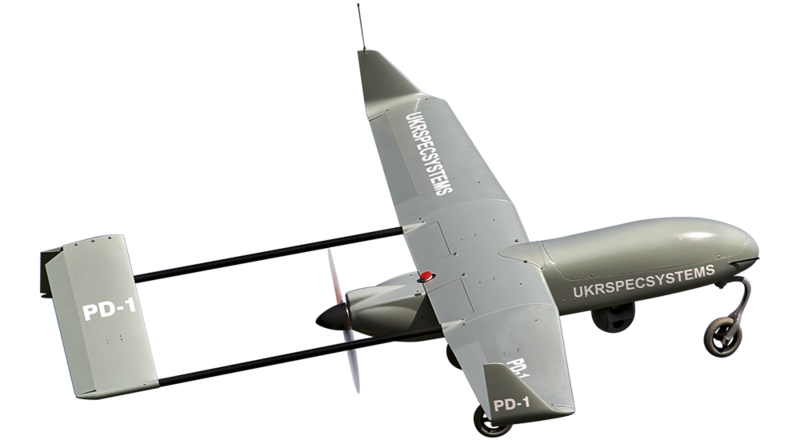 The PD-1 is suitable for a wide range of operations including surveillance, aerial mapping, scientific surveys and custom applications. Other payloads are also available upon request. PD-1 airframe has a modular design, This means that you can install any payload, that physically fits into the UAV, easily replace any parts and do a wide range of customizations. The special payload area is big enough to fit dual sensor gimbals and optical cameras or any other similar equipment. PD-1 UAS comes equipped with an autopilot. It is ready to fly out of the box and well tuned for any mission. 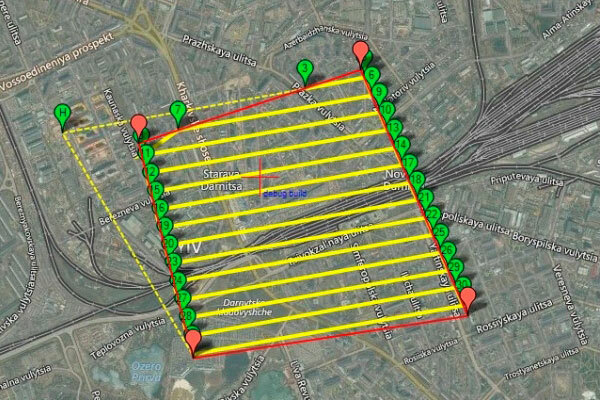 Autopilot and GCS software allows easy programming of flight routes, carry out specific actions (e.g. take photos at specific points), do automatic runway take-off and landing, automatic launching from the pneumatic catapult, parachute recovery and much more. All information from the PD-1 UAV (e.g. fuel level, engine temp, engine RPM, etc.) is transmitted to GCS in real-time. The PD-1 can also perform fully autonomous flights. Combines both Full HD day-view camera and high performance thermal camera. High-performance gimbal with Full HD camera with 30x optical zoom. High quality thermal camera with at least 35 mm lens combined with state of the art gyro-stabilized gimbal. High resolution 36 MP gyro-stabilized photo camera for aerial photo mapping.